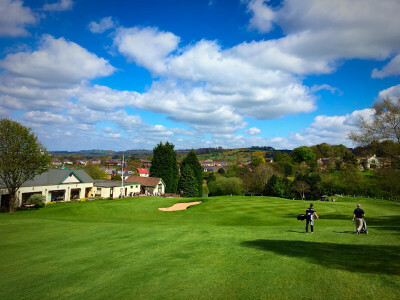 Macclesfield Golf Club has a friendly and welcoming clubhouse. Food and drink are available and club functions run throughout the year. We have extensive conference and private function facilities for any occasion such as business conferences, birthday parties and weddings. Please complete the form below for more information. Consisting of two lounges, dining room, snooker room and mens and ladies locker rooms. There are two bar areas. Enjoy a drink and bite to eat before your round or relax following your round in the main lounge, snooker room or on the patio in the summer. Macclesfield has always enjoyed a reputation as a friendly and sociable club and we extend a warm welcome to members and visitors alike to a wide range of social events throughout the year. Ranging from quiz nights, cabaret to formal dining evenings. Our socials are always well attended and they reflect the lively social life of the club and our members. To enquire about availability or for more information on how we can best cater for your requirements please complete the form below and we will be pleased to assist you.